Get Home Bag (GHB) - kit designed to get you home to your supplies rather than away to a bug out location. (INCH) I'm Never Coming Home Bag - kit designed to support survival indefinitely . (SCARE) Social Chaos and Response Emergency Bag - kit designed for the biggest wildcard in emergencies: other people. 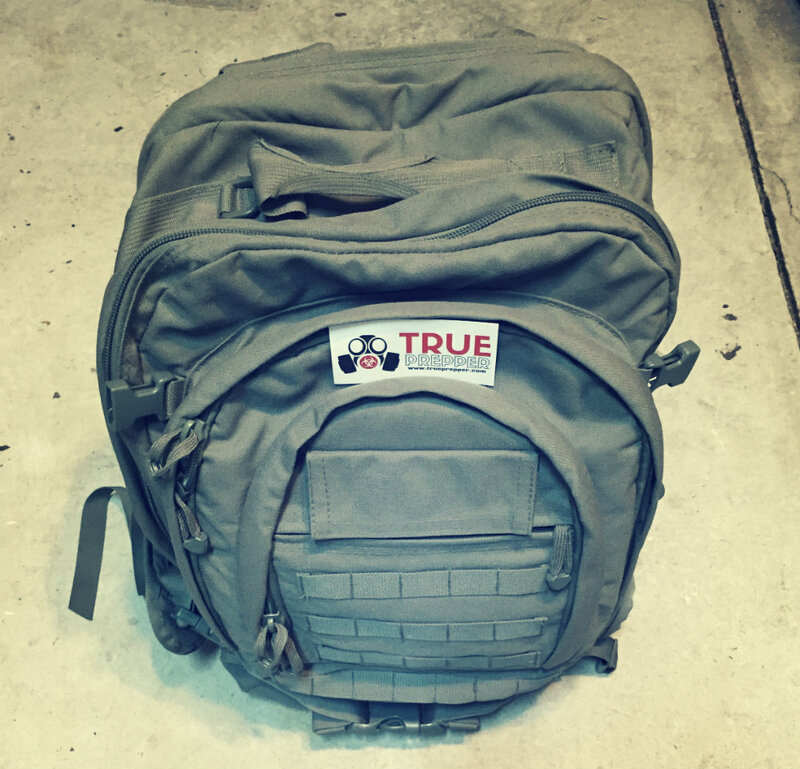 Our basic bug out bag checklist with recommended gear for each area. There are a few options for a couple of the required areas you need to cover.